Designs for today’s modern bridal party. 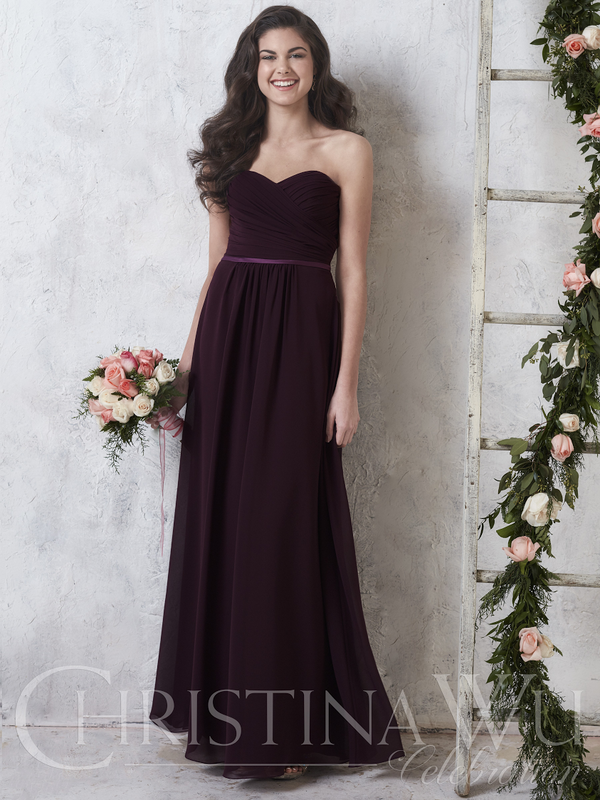 We make buying bridesmaids dresses easy! Now you and your bridesmaids can get measured and order their gowns at EITHER location. Once we receive everyone’s order – we order the gowns (so they come out of the same dye lot) and ship them to the location closest to your bridesmaid! We are your Bridesmaids Headquarters!